The BEST building location for your business is here! The building is approx. 28,800 Square feet of fabrication/manufacturing/warehouse space built in 1995. Featuring +/- 2,800 SF of office space, and 26,000 SF fabrication/warehouse.The property features 4.74 acres with a fully paved and fenced yard accessible from both sides of the building. Features six (6) grade level doors ranging from 16’x16’ to 20’x16’. 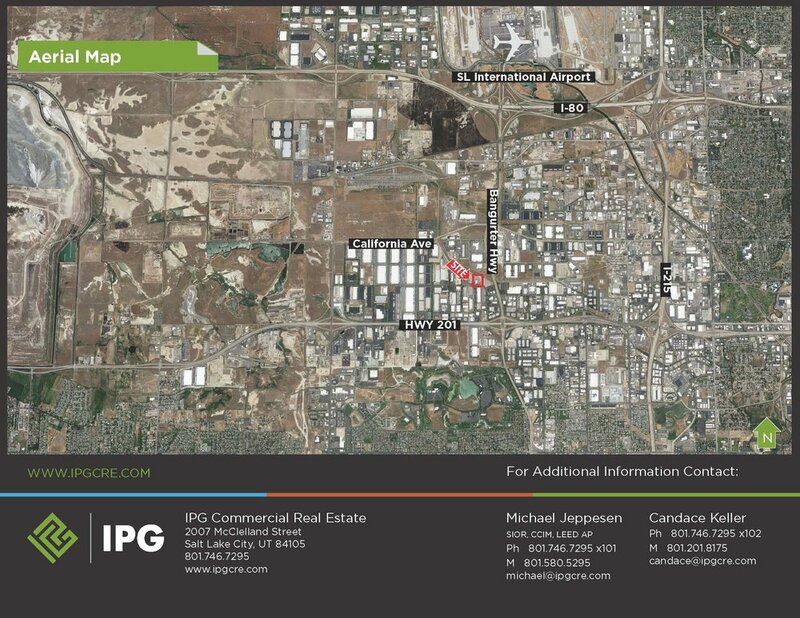 The property is located in Centennial Industrial Park, considered to be the heart of the Salt Lake Industrial Market. The Centennial submarket enjoys easy access to all parts of town within minutes. 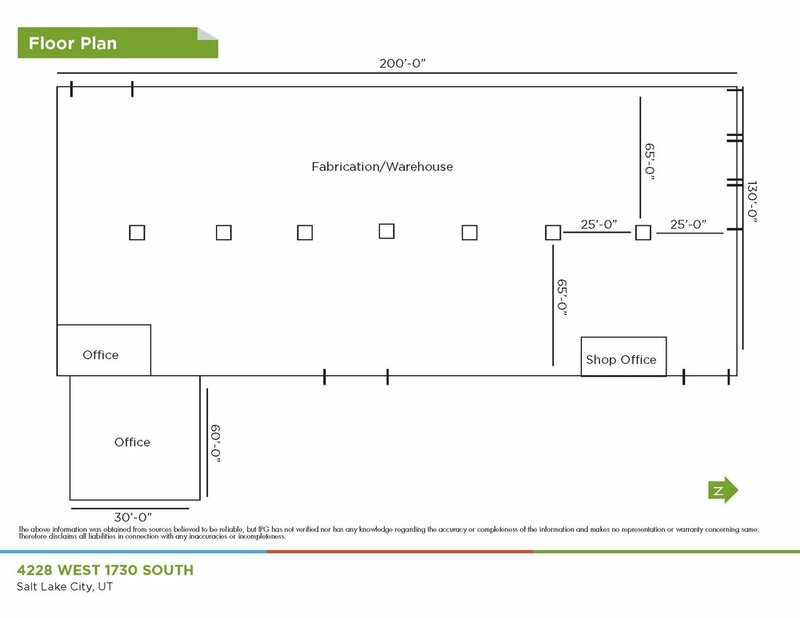 This location is known for heavy industrial uses, high bay distribution, and mid and small bay office/warehouse space. Occupancy has remained consistently high in this area over the years. The ease of access to the major freeway’s attracts users looking to distribute goods throughout the valley, Utah and the intermountain region.